Langtang region is one of the naturally and culturally best destinations for adventure travelers in Nepal. This region is one of the nearest and best trekking destinations from Kathmandu valley (capital city of Nepal). It lies about 130 km north of the Kathmandu Valley close to the border with Tibet, China. The area was designated Nepal's first Himalayan National Park in 1971. It is inhabited by Tamang and Sherpa people whose religious practices, language and dress are much more similar to those of Tibet than to the traditions of their cousins in the middle hills. Visit to the area is an opportunity to explore the lifestyle and culture of the Tamangs and Sherpa. The scenery here is spectacular, and the trek more adventurous as the area is visited by fewer tourists. It is Nepal’s first national park, and lies between the Himalayan ranges. There is a series of north- south running valleys that provide a variety of possible trekking routes. 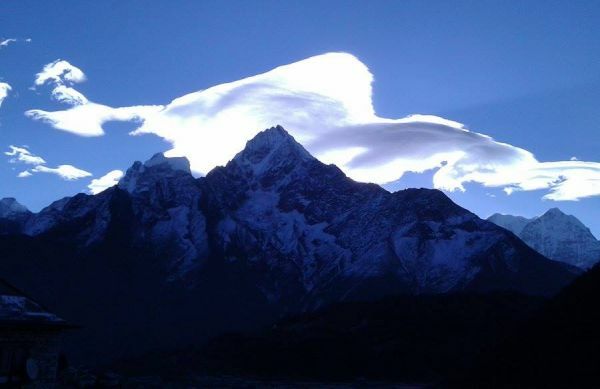 The whole valley is dominated by Mount Langtang Lirung, the highest peak in the area, and smaller peaks such as Chimse Danda, Ganja La pass, Jugal Himal and Dorje Lakpa. Langtang region trekking is also called the region of glaciers trek. Here in Langtang region green and pleasant land of quiet villages, terraced slopes and pine forests leading up to Langtang National Park a perfect place for relaxed, culturally oriented trekking and get entertain to see the Wildlife includes migratory birds, deer, monkeys, tahr and pika. 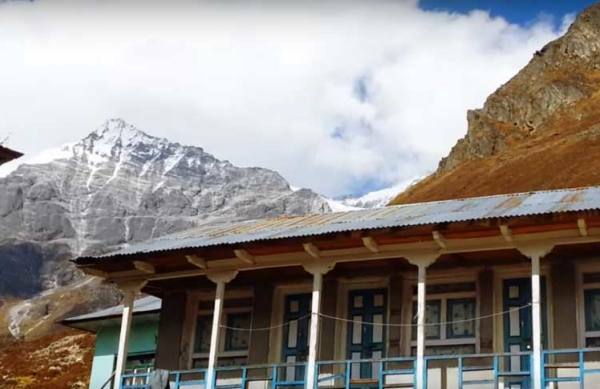 Langtang is also known for its many glaciers where, there are more than 70 of varying sizes high altitude lakes that include Holy Gosainkunda, Parvatikunda, Bhairavkunda and Dudhkunda are the another attraction of Langtang trekking. Langtang trekking begins from three different places Syabrubensi, Dunche & Sundari Jal. Trekking in Langtang can be permormed for days as per trekker’s desire and wish. This trekking also known as Langtang trekking , offers different trekking trail among them Langtang valley trekking, Langtang and Gosainkunda trekking, Ganesh Himal Trekking, Langtang Helambu trekking, Langtang tamang heritage trekking, Langtang Ganja la pass trekking, Tilman pass trekking trail is the most popular trekking trail in this region. Langtang seems too good to be true, but it’s as good as anywhere else. 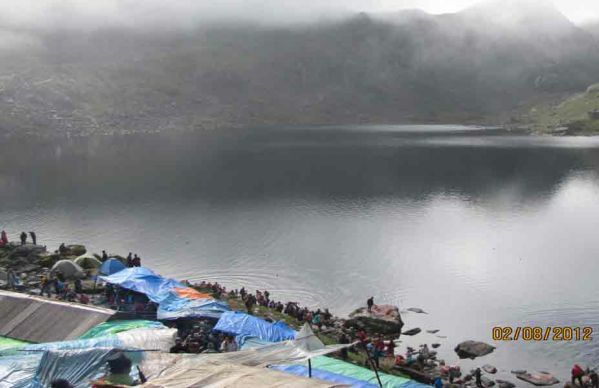 because offer high crossing passes, Super mountain view, beautiful Holy lake like Gosainkunda, picturesque Sherpa village, impressive display of wild flower, an abundance of wild life, Monasteries. 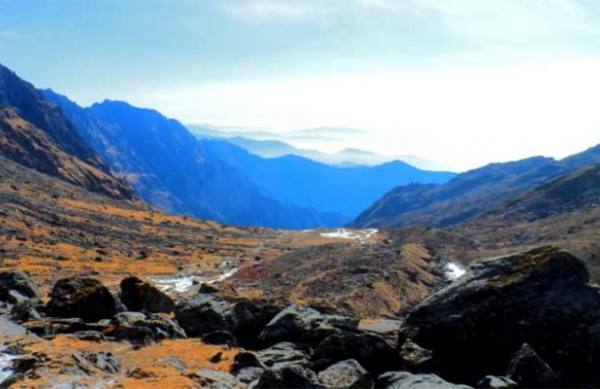 So that Langtang Trek is an easy and enjoyable trek starts from Syabru besi situated at the north of Kathmandu and close to the border of Tibet. After exploring the region, we trek the same route to Syabrubesi from where we drive back to Kathmandu.